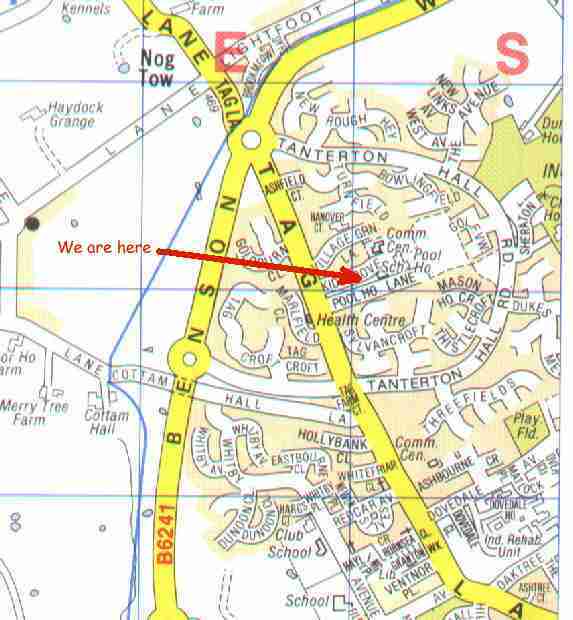 Tanterton Christian Centre is situated on Kidsgrove which is off Tag lane. We are in the centre of Tanterton and very much part of the local community. Pool House school is next door and the local shops and pub just round the corner. 1. Take the M55 junction but keep to the left to leave the motorway on to the A6. 6. Kidsgrove is about 1/2 a mile further on the left. 7. The centre is immediately on the right.